Released: Navigator 3.0 for patients! Do you have digital in your DNA? 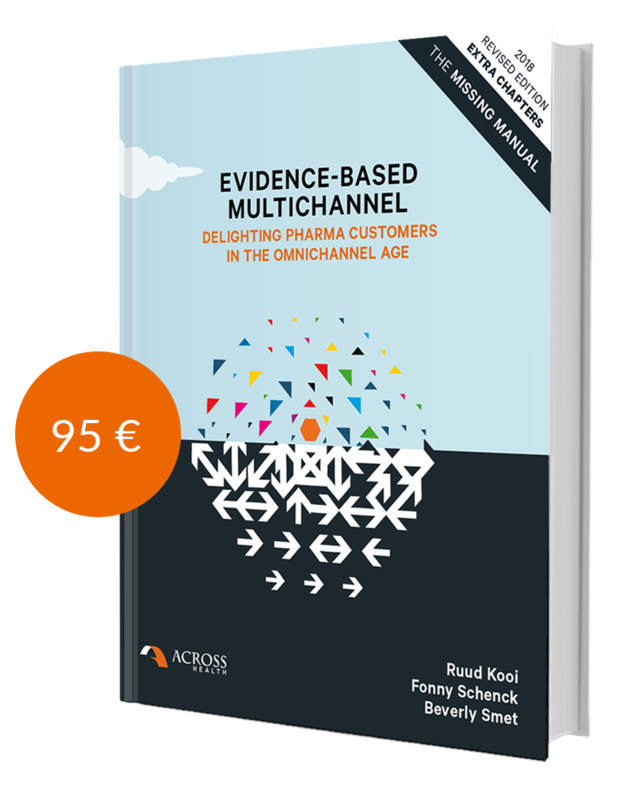 Across Health’s omnichannel experts Ruud Kooi, Fonny Schenck and Beverly Smet describe & discuss the highways and byways of the digitally disrupted landscape, as it impacts the pharma industry. Full of actionable insights and clear guidelines, this book will tell you everything you need to know (but were too afraid to ask) to boost and direct your company’s customer engagement. Featured Offering: Navigator 3.0 - NEW! With the incessant growth of digital channels and HCP access restrictions, a fact-based decision platform for optimizing the mix in life sciences has rapidly become a critically important asset. 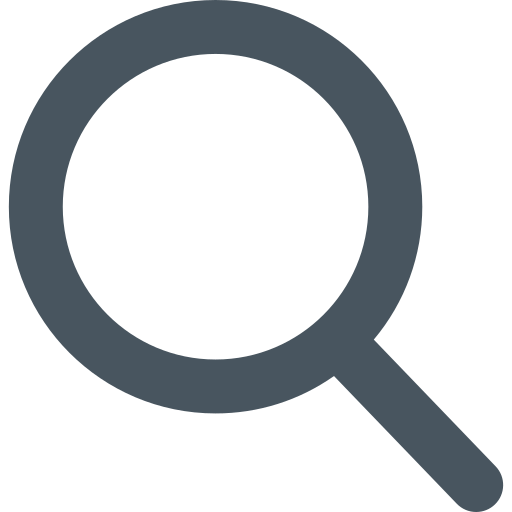 The Across Health Navigator family offers a uniquely actionable set strategic of insights in this space, and is used by over 30 companies. In Q4 2017, the 3.0 version was launched, which extends beyond channel reach & impact, and adds content, context and 3d-party media – plus extensive benchmarking by channel. EVIDENCE-BASED CUSTOMER-CENTRIC INNOVATION. STRATEGY & EXECUTION. Across Health is a trusted advisor to senior leaders of innovative multinational healthcare organizations. With a focus on customer engagement in the digital age, we partner with our clients to design, develop, execute and measure evidence-based, omnichannel customer engagement strategies and companywide digital transformation programmes – for the short, medium and long term.